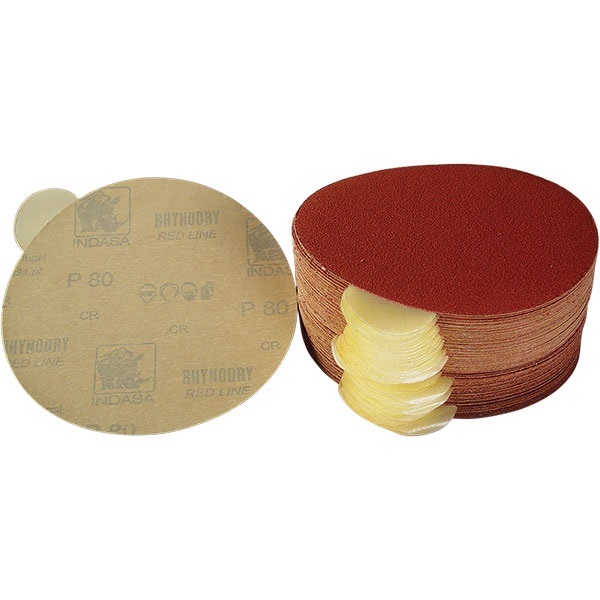 High-quality aluminum oxide dry sanding paper was developed specifically for the automotive refinishing market. Offers exceptional productivity, durability and performance. This paper is long lasting and has a special anti-clogging-lubricant that resists loading up. Adhesive back.